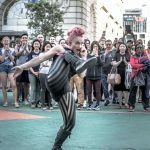 Contortion & Archery! - ""
READY.AIM.FIRE! Archery… with a twist of Contortion. An action-packed street or stage show extravaganza, with a finale you do not want to miss! 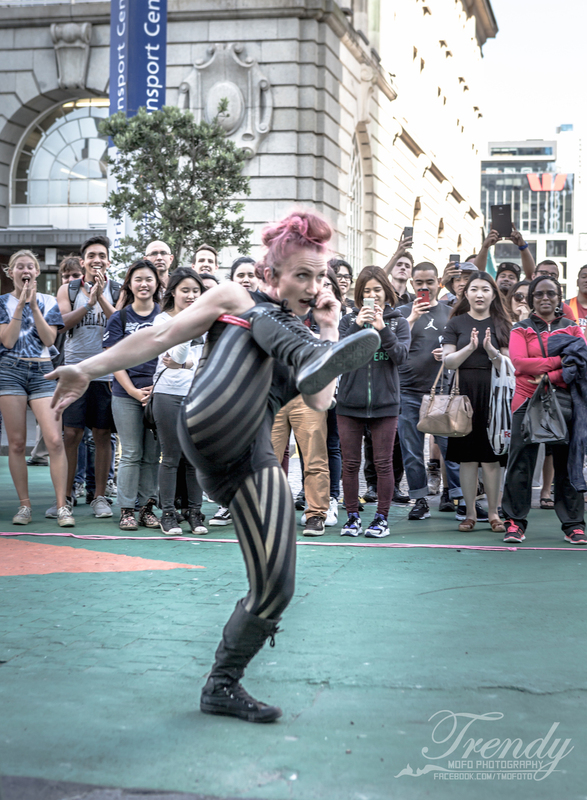 Based in Sydney, one of the world’s most mind-blowing circus contortionists balancing on her arms, can fire a bow … with her feet! 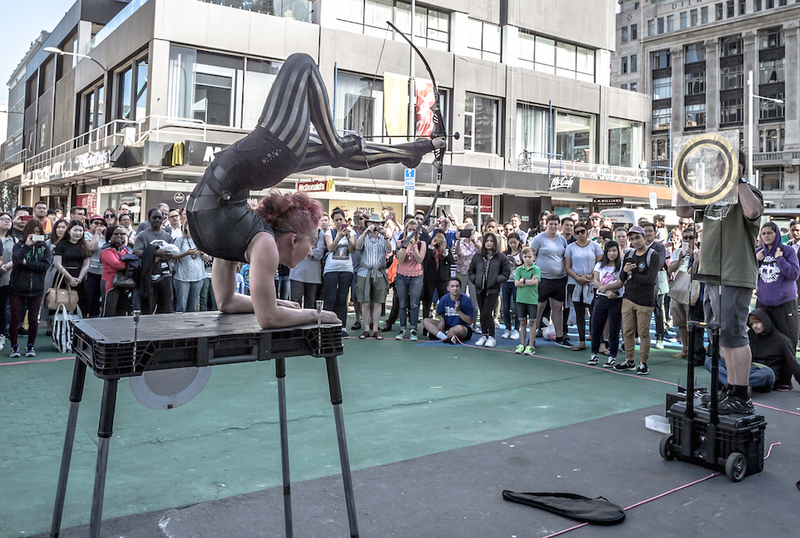 A dynamic combination of the unforgettable art of acrobatic archery, together with some edgy contortion routines, verbal comedy and audience-participation, this is a show that has a little something for everyone, and is appropriate for audiences of all ages. Own Microphone. Sound-system can be supplied by the artist on request.